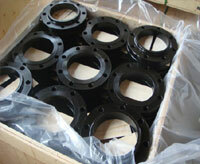 Looking for ASTM A182 F1, F5, F9, F11, F22, F91 alloy steel Socket Weld Flanges in specific standards & size at Factory Rate? 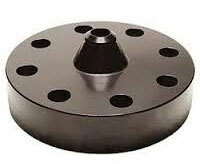 Our stock range for A105/105N carbon steel flanges is from 1/2" NB to 24" NB, and we can supply up to 48" NB Flanges and higher sizes too as per international standards. 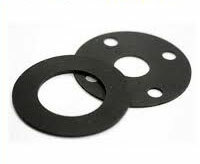 We offer carbon steel flanges with face finishes to suit Raised Face, Flat Face and RTJ and can machine other face finishes upon request. 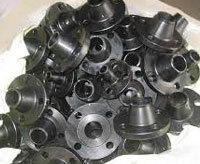 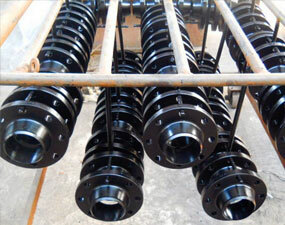 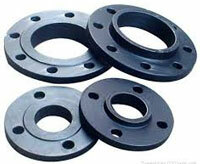 We are able to manufacture Orifice Weld Neck Carbon Steel Flanges, Drip Rings, Spectacle Blinds Carbon Steel Flanges and Special Flanges to customer specific requirements. 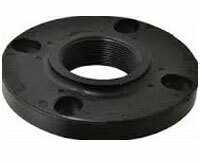 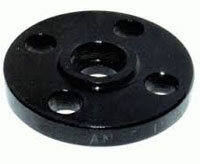 We can offer carbon steel flanges in various finished including hot dip galvanised finish, blackodised finish, shot blasted, black oil paint and rust free oil finish. 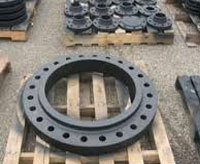 We export ASTM A182 F1, F5, F9, F11, F22, F91 alloy steel Flanges to Iran, Iraq, Oman, Qatar, Albania, Muscat, Bahrain, Turkey, Egypt, Maldives, Italy, UAE, Bahrain, Indonesia, Australia, Kuwait, Saudi Arabia, South Africa, Germany, UK, Denmark, Canada, USA, Peru, Brazil, Nizeria, Mexico, Venezuela (Latin America), South America, Russia, kazakhstan etc. 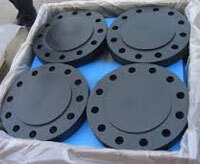 Also export ASTM A182 F1, F5, F9, F11, F22, F91 alloy steel Flanges to Saudi Arabia, Qatar, Oman, Iran, Iraq, Bahrain, Kuwait, United Arab Emirates, Dubai, Turkey, Egypt, Yemen, Israel, Jordan United Kingdom, United States of America, Mexico, Brazil, Chile, Argentina, Spain, Germany, Netherland, Italy, Europe, Albania, Ukraine, Russia, Japan, China, Sri Lanka, Pakistan, Bangladesh, Nepal, Bhutan, Maldives, Singapore, Malaysia, Thailand, South Korea, Vietnam, Indonesia, Australia, New Zealand, Alaska, Tehran, Riyadh, Jubail, Dammam, Jeddah, Houston, Doha, Musqat, Karachi, Colombo, Jakarta, Bangkok, Basra, Abadan, Bandar Abbas, Sharjah, Morocco, Istanbul, Kobhar, Mecca, Madina, Al Madina, Makkah, Mesaieed, Dukhan, Ras Laffan, Sohar, Manama, Aqaba, Port of Aden, Shuwaikh, Yanbu, Jubail.